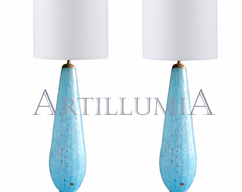 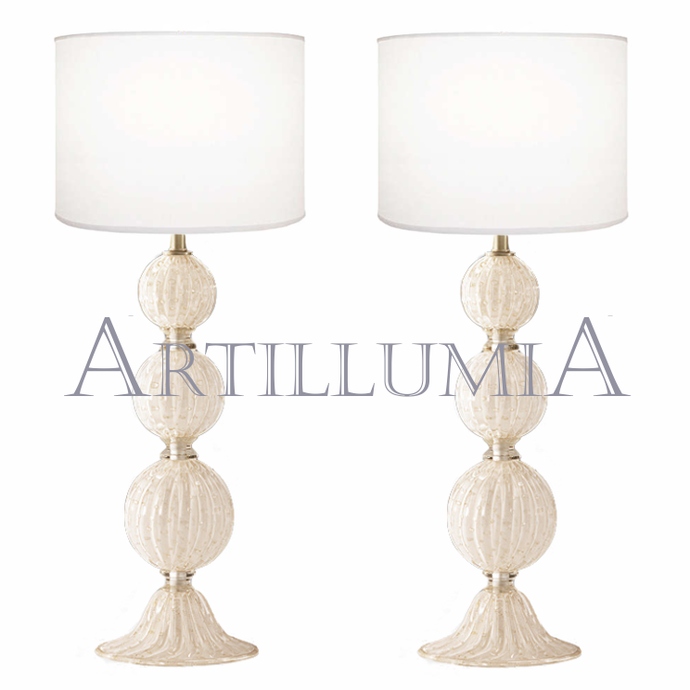 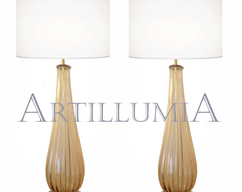 Elegant pair of Murano glass table lamps in white color with 24k gold bubbles on brass-plated structure. 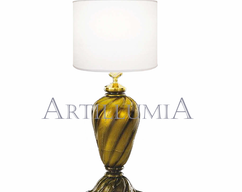 Single lamp available for sale for €1.300. 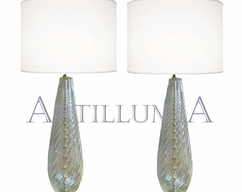 Also available in these colors: smokey, red, lavender and many others.